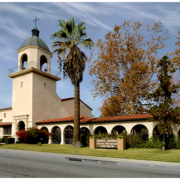 As a grass roots organization, we are privileged to have strategic and supportive relationships with community organizations. 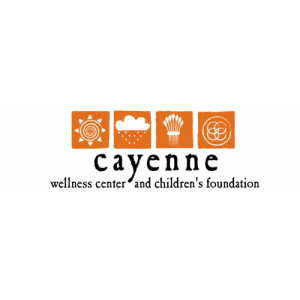 Cayenne Wellness Center is dedicated to health promotion and disease prevention in children, adolescents, their families and the general population. 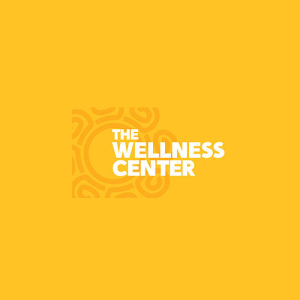 The mission of The Wellness Center is to inspire and empower residents and patients to take control of their own health and wellbeing by providing culturally sensitive wellness and prevention services and resources that enable prevention, address the root cause of disease and improve health outcomes. 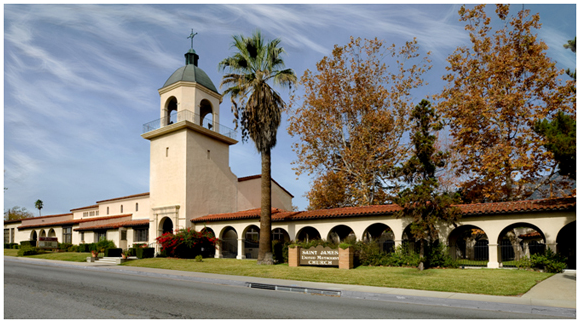 Accelerating stem cell treatments to patients with unmet medical needs. 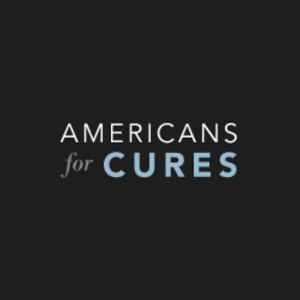 Our funding promotes all areas of stem cell research that show promise to accelerating treatments to patients in need. 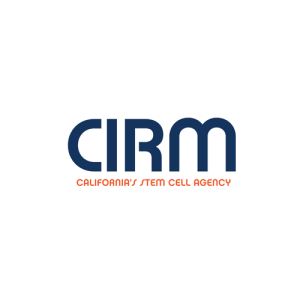 Supports fellow advocates in the fight for stem cell research and cures. We clarify key issues in breakthrough research. We make sure that our allies get the facts and stay current. For us, science is a light that can dispel the darkness of ignorance and despair. 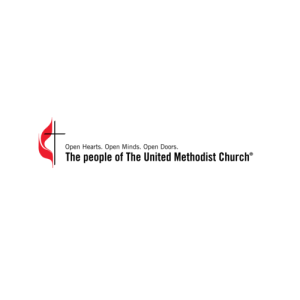 The Global Health Initiative is major area of focus for the ministry of The United Methodist Church, which aims to combat diseases of poverty such as malaria, HIV/AIDS and tuberculosis as well as provide health education, advocacy and infrastructure. We have long been a key player in the fight against malaria through the hospitals, clinics and missions centers we have operated across Africa for more than 160 years. the fight against malaria through the hospitals, clinics and missions centers we have operated across Africa for more than 160 years. We are a grass roots organization focused on education and advocacy for those living with sickle cell disease.